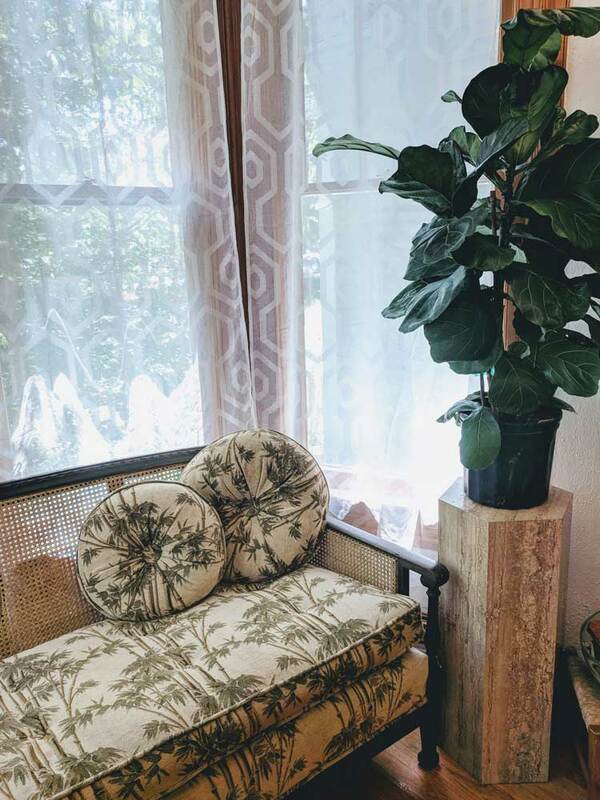 I’ve recently partnered with an amazing small local business, TRI Vintage and Wares. 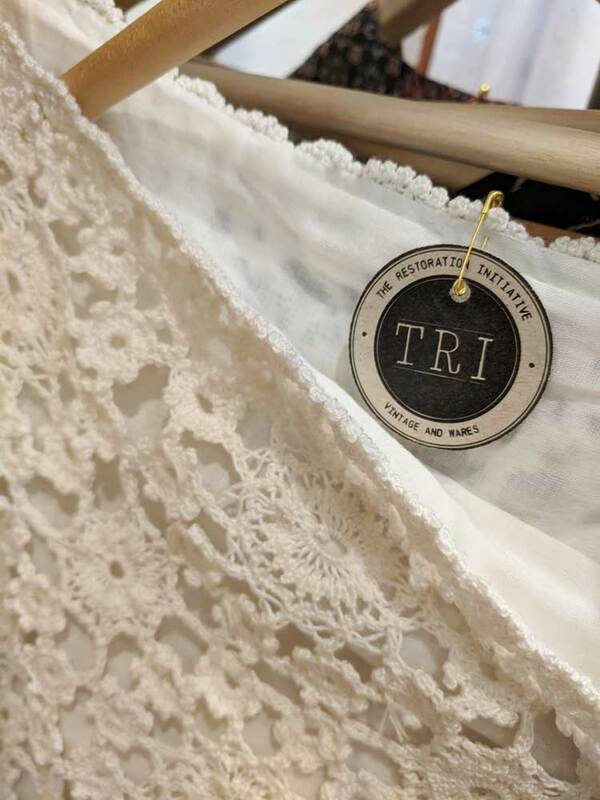 TRI has a physical store in Lafayette, Colorado and also sells its unique, responsibly sourced and socially conscious home decor, fashion and accessories online at Shop TRI. 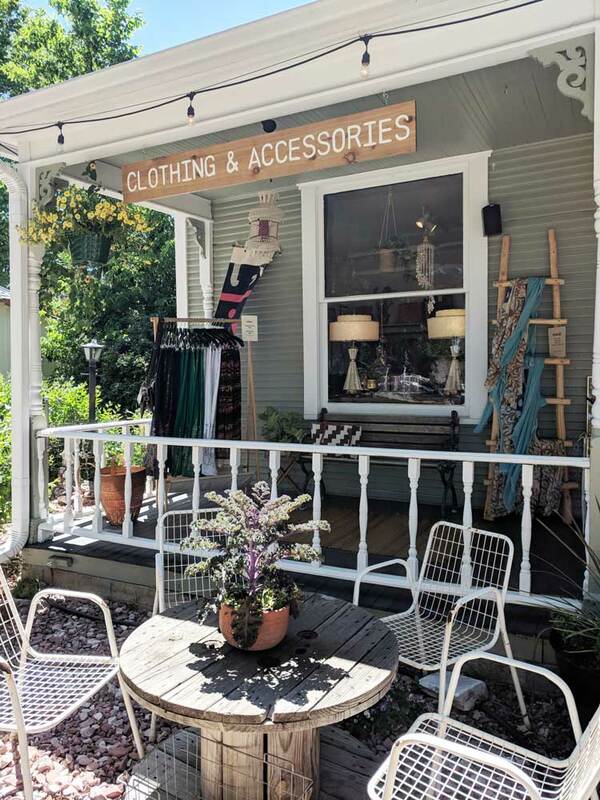 I happily call Boulder County home, and I am so excited to have found this local treasure of a shop. 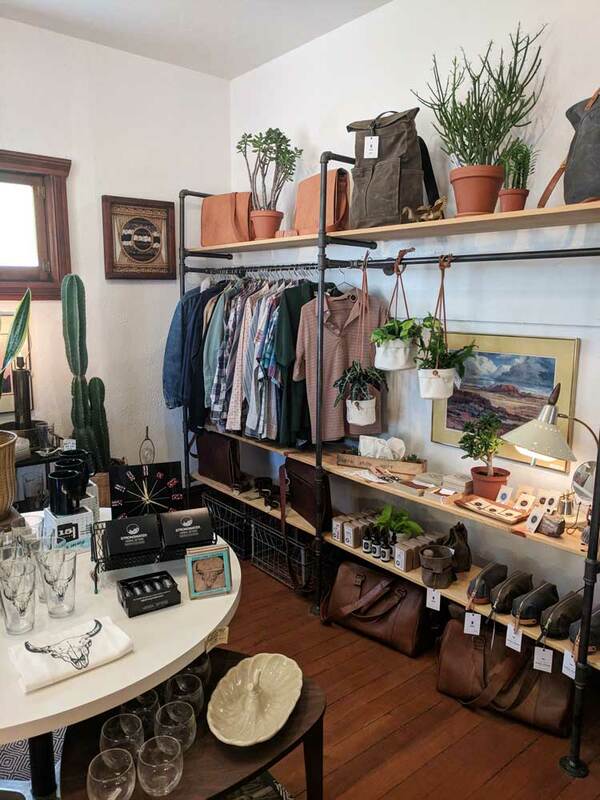 Not only does it have fair trade clothing, recycled vintage housewares, and local accessories – but it also gives back. 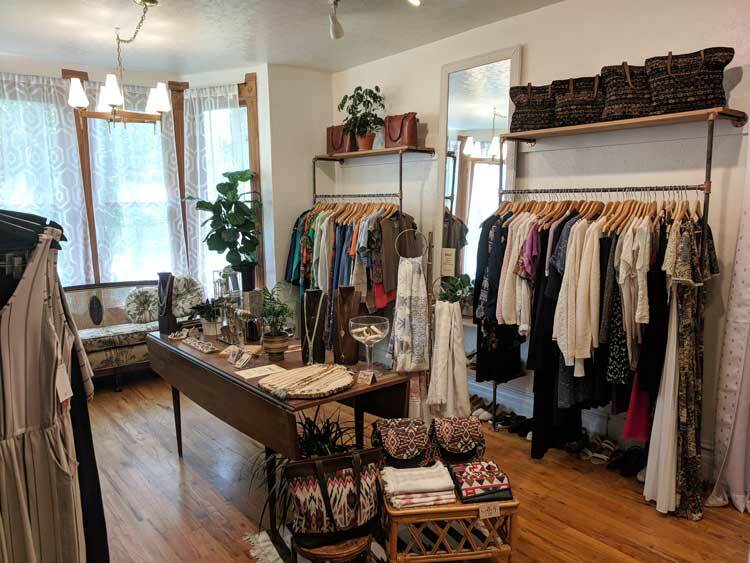 TRI Vintage is a store with a cause – giving profits back to benefit the Indian women and girls who create so many of the products in the shop. They are empowering and supporting non profit organizations and making a difference in the lives of orphans in Pune, India. 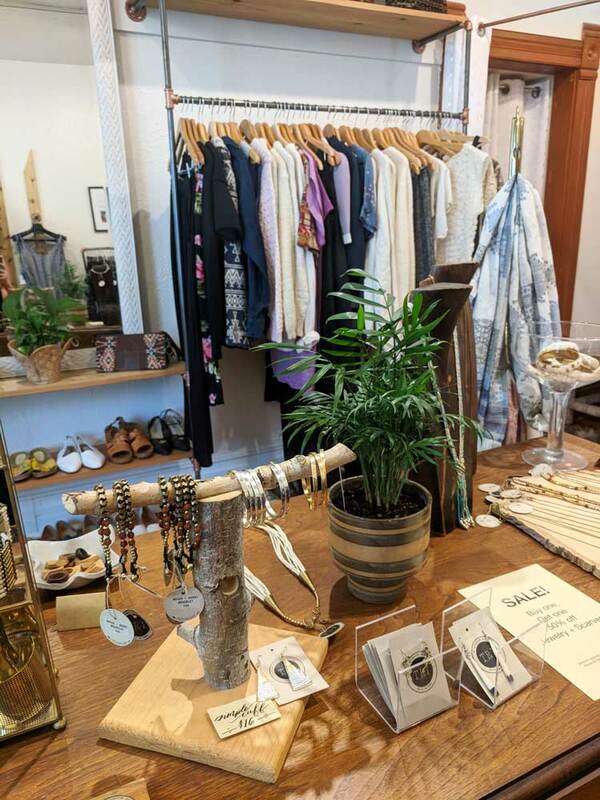 They have the best selection of vintage, handmade and fair trade items – and the prices are so reasonable! I spent a good part of the afternoon in the store – there is so much to see! I chatted with Liz, who has a passion for their global citizenship mission and we chatted about their most recent trip to India. 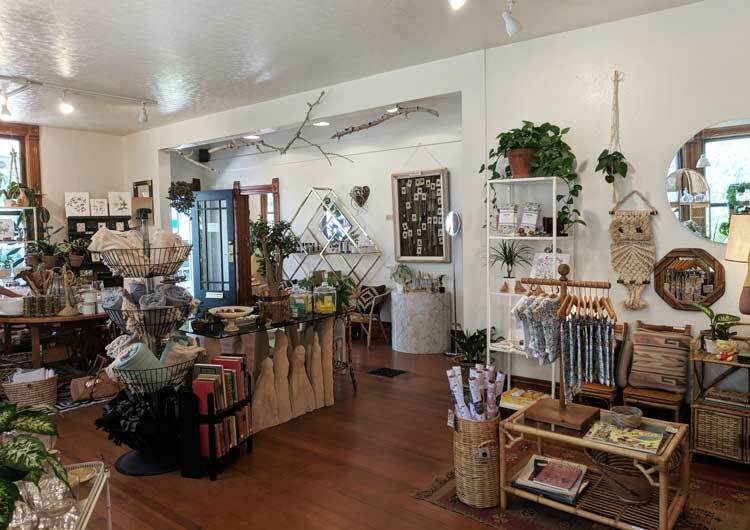 I couldn’t stop admiring the skilled decorating of Ricci, her sister-in-law and one of the three owners of the store. 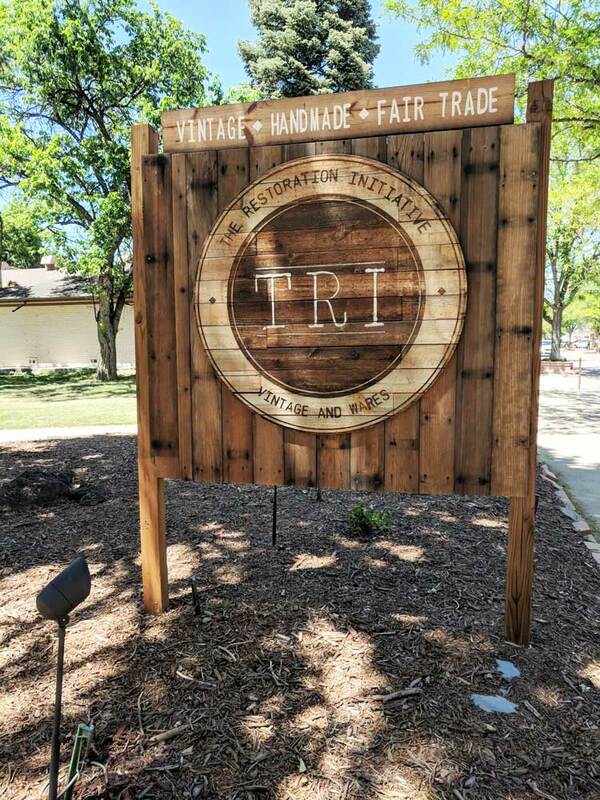 TRI is a family owned store – owned by brother (Jordan), sister (Ricci) and sister-in-law (Liz). Isn’t that awesome? While shopping in-store, there was a group of gals that came in to find gifts for their friend’s birthday. They each left with something unique. 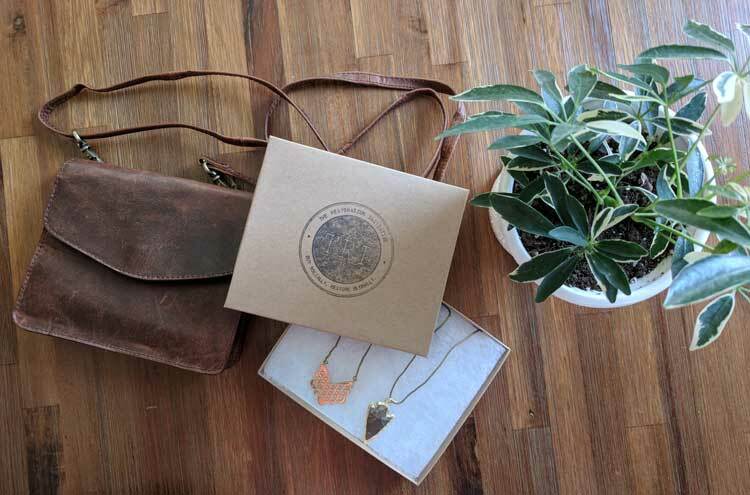 As a final touch, TRI wrapped and stamped the gifts with The Restoration Initiative logo. I loved watching the care that was put into presenting these special gifts. I found the store to be so genuine and authentic. You can tell each item in the store was chosen with love and care. The TRI store is so beautiful. With the living plants everywhere it feels very natural and inviting. 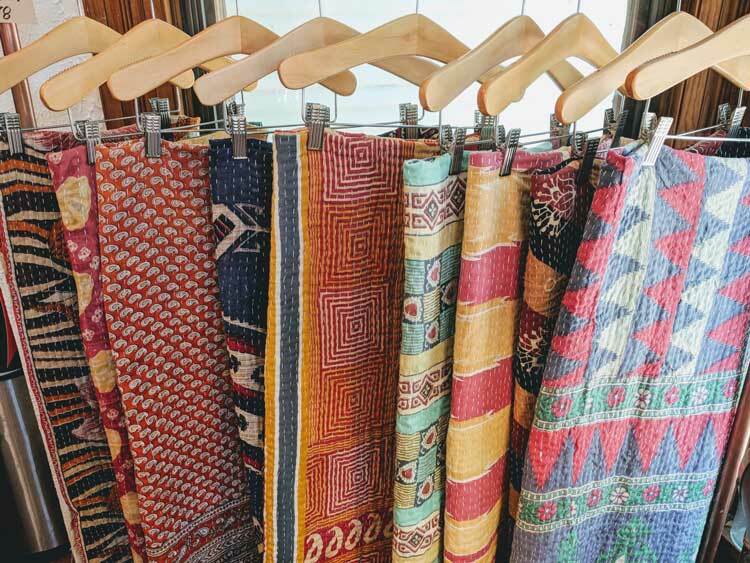 So many of the products are made with natural materials – wood, plant fibers, stones and metals. I left the store happy and excited for future shopping experiences! Of course I didn’t leave empty handed – I couldn’t help but buy a leather cross body purse, adorable plant (What kind of plant is this?!) and two beautiful necklaces. I have gotten a ton of compliments on my necklace and the purse is just the perfect size for a phone, money and the basics. I use it everyday! Visit them online at shop-vintage.com, Facebook and Instagram too! Want to Shop TRI Vintage Too? “TRI” the code withourbest to get 20% off TRI Vintage and Wares online! Amazing finds! Love leather cross body purse. This looks like an amazing store. Would love to check it out in person. 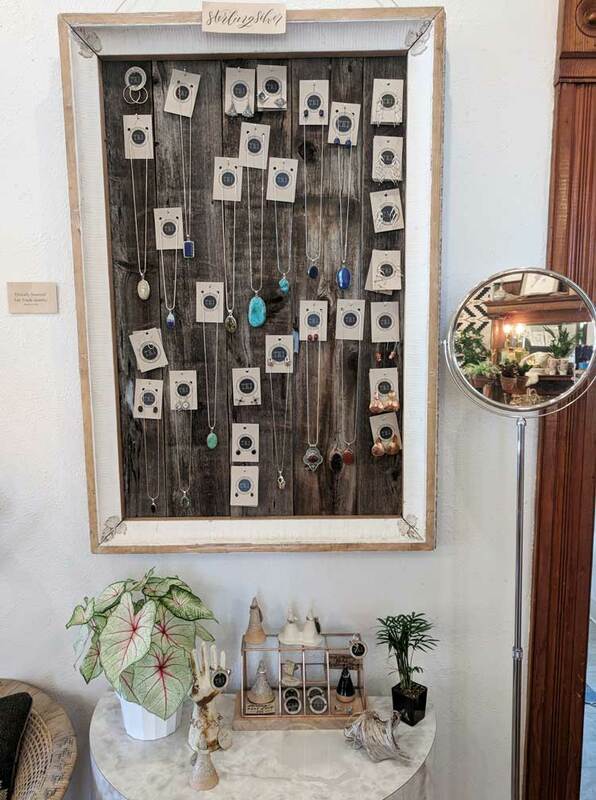 This looks like an amazing store to visit. I always love when I can shop local and fair trade. I’m not the best at shopping local. We have so many great options here in Orlando so I need to make a better effort. 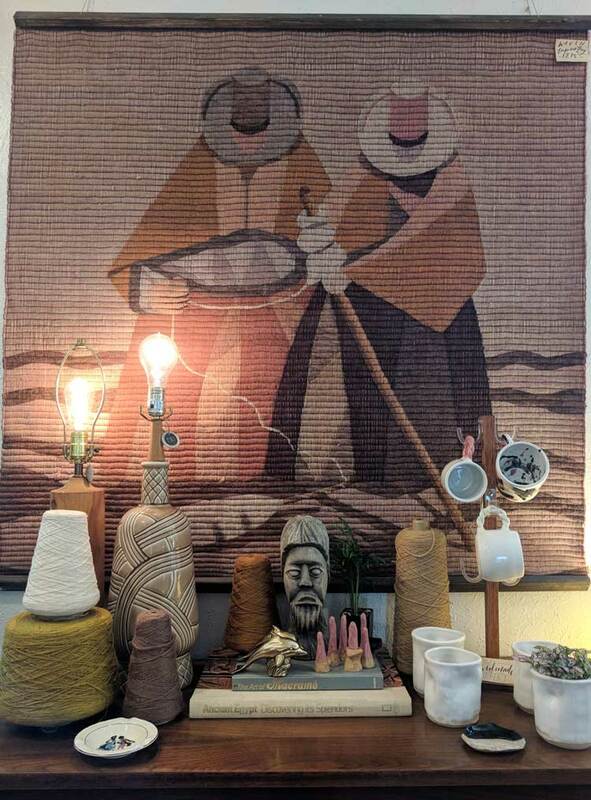 I love the pieces you found. It’s absolutely wonderful to see stores still be family. I am keeping their website in my bookmarks for future gifts as they fit everything I like to focus on when it comes to supporting businesses. That is such a great find! 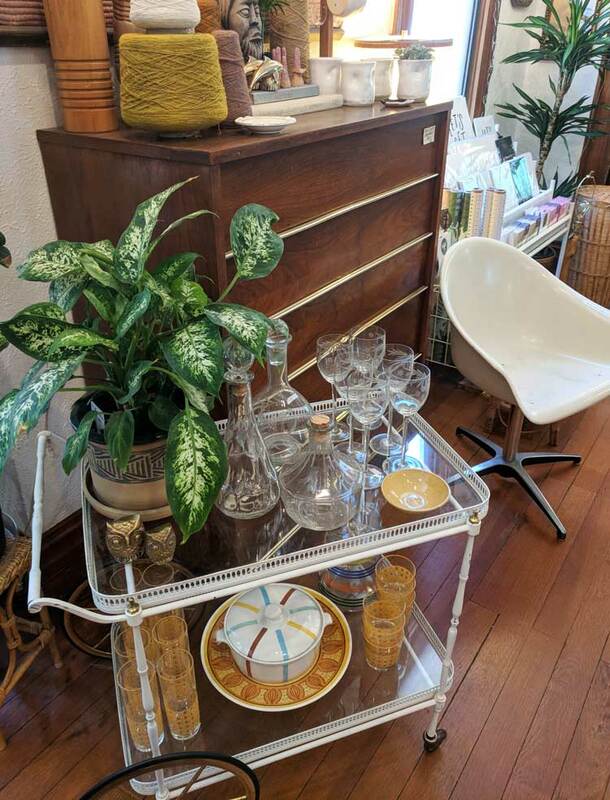 I love shopping for vintage housewares and I think I’m gonna be thrilled to walk in this shop.